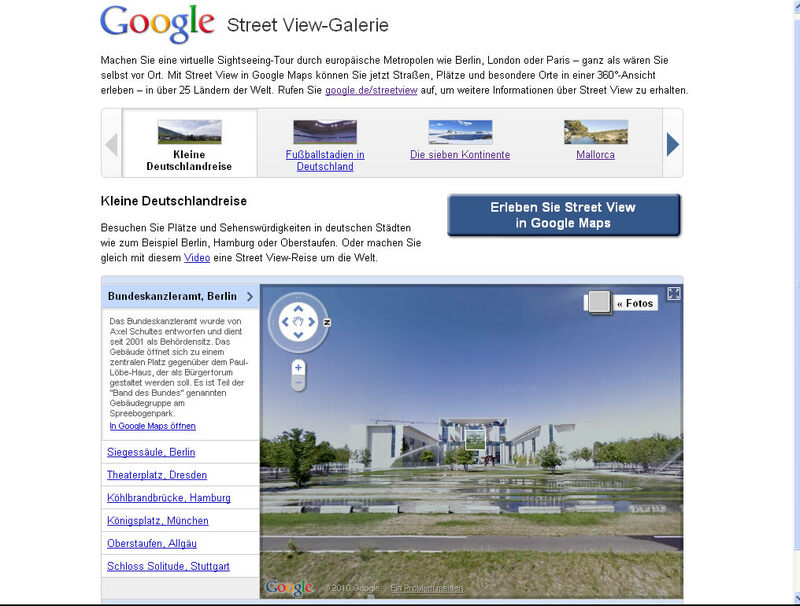 Google started its Street View Germany a few days ago and even had a special announcement on its starting page. While most of the streets in North America have been photographed by the cars of Google’s Street View, Germany is the last country in central Europe where Google rolls out this service. Just like in other countries, there was quite some controversy prior to the introduction of the service (see this New York Times Article for example). According to a Google announcement, 240,000 home owners requested to have their houses blurred out in the areas where the service is supposed to start first. That’s about 3% of all the homes, a much higher quota than in other countries. That’s probably also the reason why Street View in Germany has been delayed a few times – so that Google could handle all the requests to blur buildings. 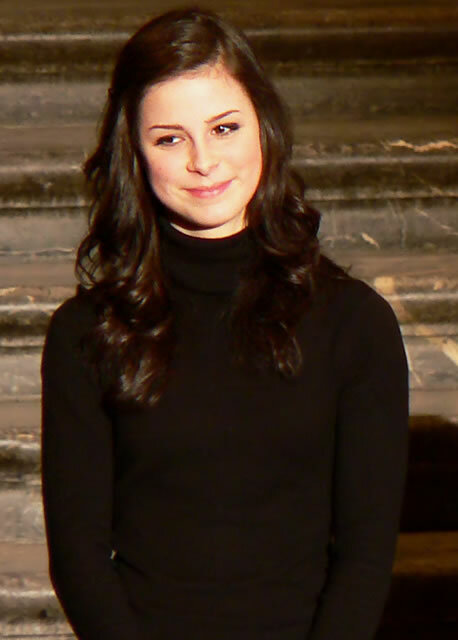 When I saw the announcement, I thought that was finally resolved, but it’s not. In fact only a select few limited areas are visible so far. Most of them are tourist attractions, so it’s still worth taking a look. After introducing only these few areas, Street View Germany will truly start with Germany’s 20 largest cities and then continue to other areas. The full-fledged and city-wide Street View is supposed to be released in the next few weeks. I’ll keep you posted when that happens. As I announced, Google now went live with the 20 largest cities in Germany (more to follow). 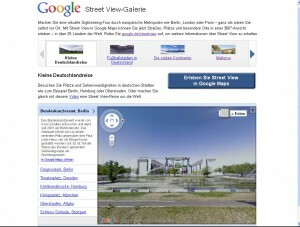 Here is the impression of the Cologne Cathedral in Street View Germany. You can start from there and take a stroll. If the plugin doesn’t work click here to view a larger map and it will take you to the same place in a new window. Unfortunately you can’t get any closer to the building. By the way: the object to the right is a real-size replica of the top spire of the Cathedral.